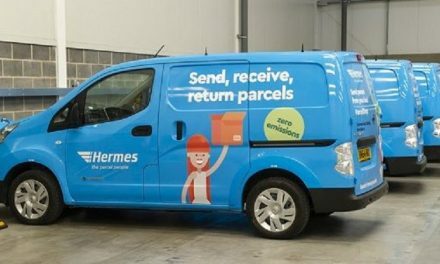 Hermes could introduce electric vans fleets across the country according to motortransport.co.uk, after successfully running a fleet of them in London during the past months. 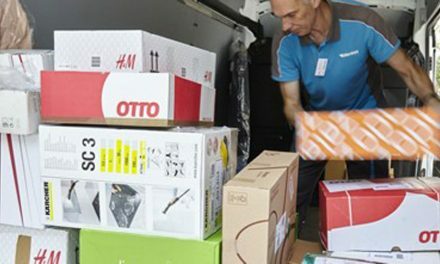 The parcels firm has had 32 Nissan eNV200 vans working on multi-drop deliveries within London’s Congestion Charge zone for the last two months. 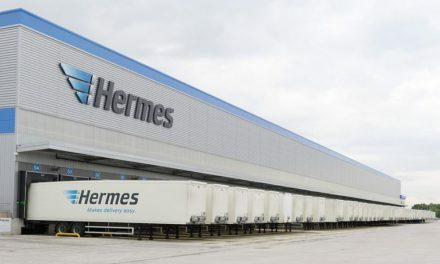 Speaking to motortransport.co.uk Hugo Martin, director of legal and public affairs at Hermes, said there is “quite a high likelihood” that the company will now bring electric vans into use in other UK cities. “We know that the London mayor’s transport strategy is clearly leading the way in the clean air debate. Setting very strict requirements for logistics companies like ours delivering into central London. 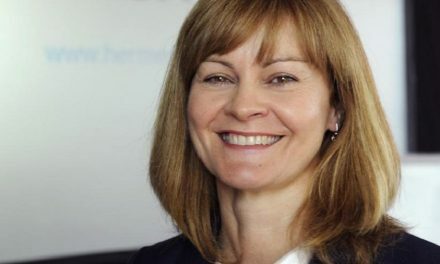 “There’s conversations going on in Manchester, Leeds, Sheffield, Southampton – so there’s lots of areas in the country that are starting to look at the clean air issue, so we do think that this is a model that might well get replicated,” he said.